If you suffer from acne, skin care treatment can reduce both the size and frequency of your blemishes. 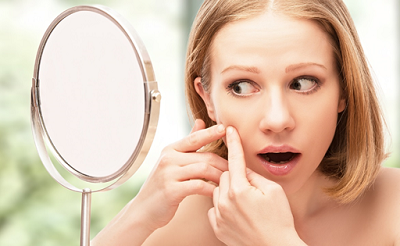 Sometimes it may not actually be acne that you’re dealing with. Other conditions may mimic acne and render all of your over-the-counter acne fighting products useless, making it impossible to solve the problem without the help of an acne and skin care clinic in Folsom, CA. PCOS is caused by a hormonal sensitivity and frequently presents as acne coupled with irregular periods, weight gain and thinning hair. The acne that accompanies PCOS often creates tender nodules under the skin at the site of the breakout. Some kind of hormone therapy is needed to alleviate this type of acne.